Requested for port access Singapore February 20th 2012. Port access was withheld and the vessel afterwards moved away from the outer port limits of Singapore. 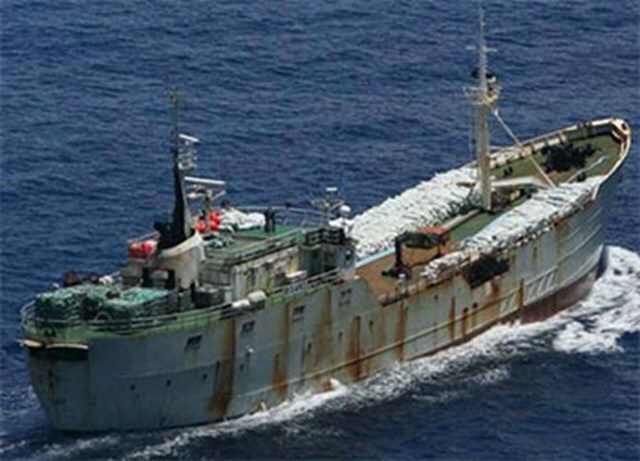 In April 2015, the vessel was spotted and boarded by an Australian maritime patrol, in the region west of Cocos (Keeling) Islands, in the eastern Indian Ocean. 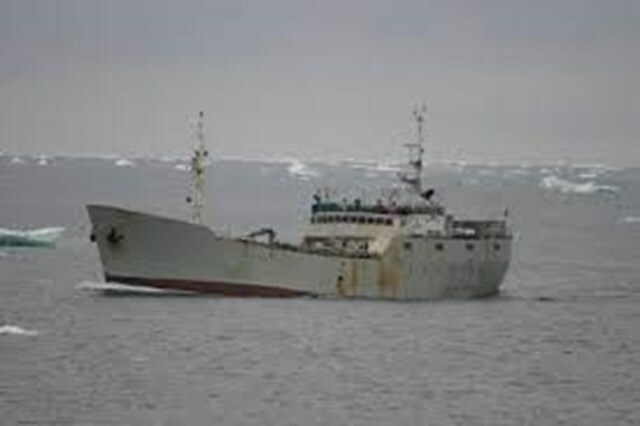 Inspectors found a significant quantity of frozen fish in storage, believed to be illegally caught toothfish. 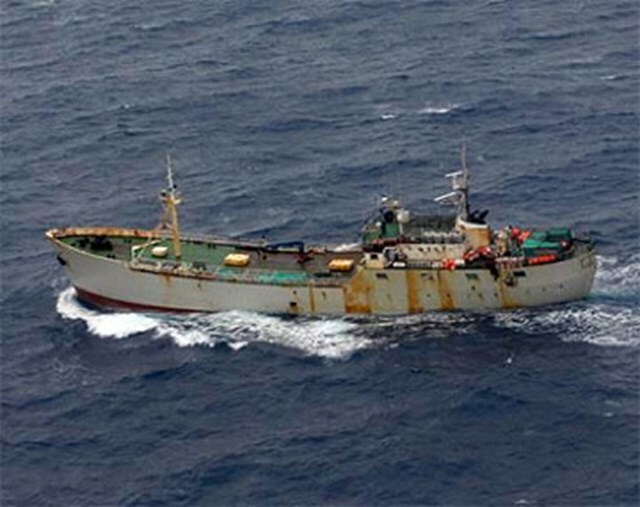 The vessel was apprehended in Malaysia in May 2015 and was charged and fined for offences under the Malaysian Fisheries Act, including unauthorised transhipment (it was transferring toothfish to an anchored barge). 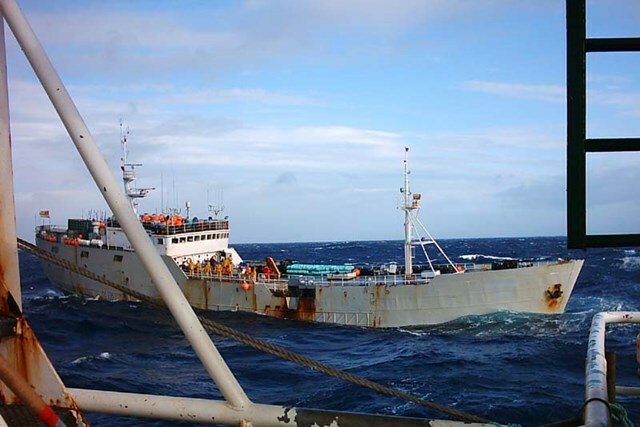 330t of illegally caught toothfish was confiscated and the vessel was fined. The vessel was released from detention 5 August 2015.